What it's like having a medieval king for a neighbour. This is day three of preparations. 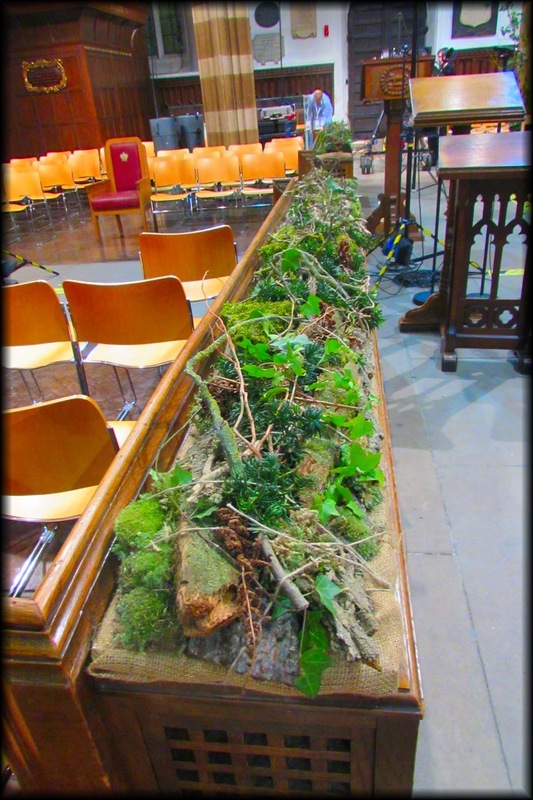 All the arrangements had to be ready and in the cathedral ready for tomorrows reinterment. For me, this is when reality starts to sink in and I realise what I am doing. As a Ricardian and a lover of history I have finally realised I am involved in doing the Flowers for King Richard III.....arhhhhhhh, excuse me while I scream!!!!! 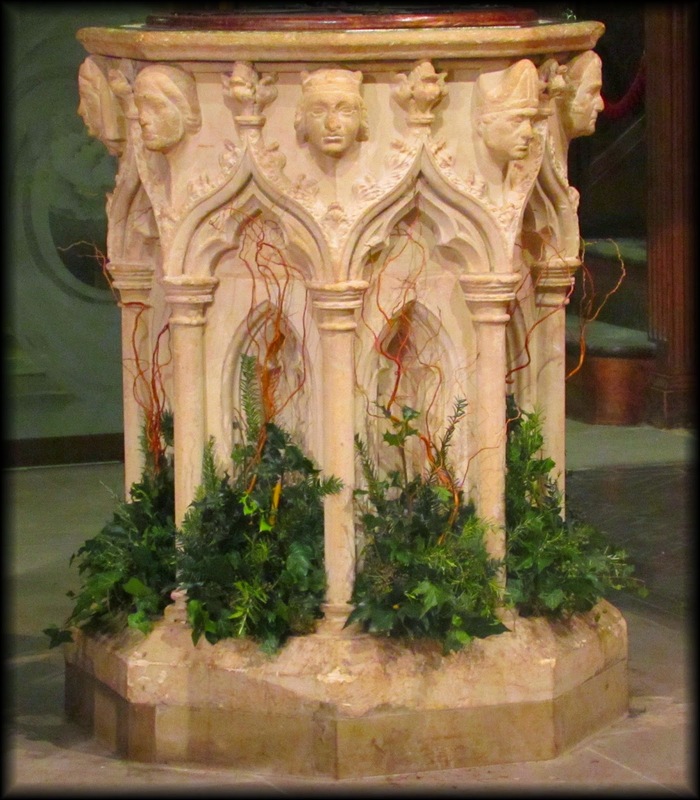 Can you imagine knowing you are doing the flowers for a Kings reinterment!!! It was just so surreal!!! I had the honor today of making the little poise baskets which were filled with white petal for the little girls in Dadlington to throw in front of Richards coffin. Richard III: Bound by Loyalty? 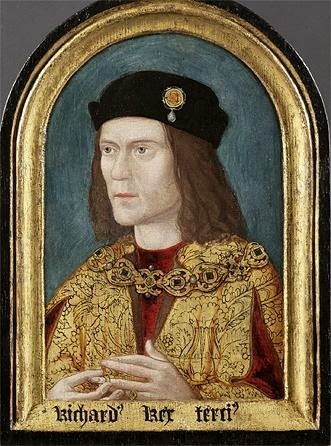 Should the remains of Richard III be taken home? The Grey Friars Dig Part 2: UoL Blog. U of L Students Union: Keep the Last Plantagenet in Leicester!